A cool article from SF Gate. 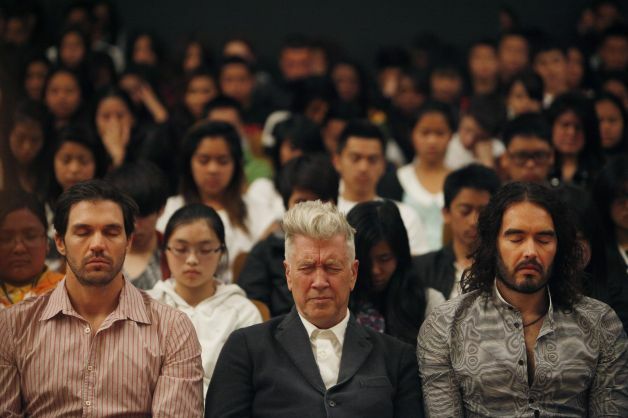 ‘At first glance, Quiet Time – a stress reduction strategy used in several San Francisco middle and high schools, as well as in scattered schools around the Bay Area – looks like something out of the om-chanting 1960s. Twice daily, a gong sounds in the classroom and rowdy adolescents, who normally can’t sit still for 10 seconds, shut their eyes and try to clear their minds. I’ve spent lots of time in urban schools and have never seen anything like it.